Do you want to add a little bit of shine and sparkle to your bathroom? Do you also feel the need to have a solid mirror that can bring out the light? 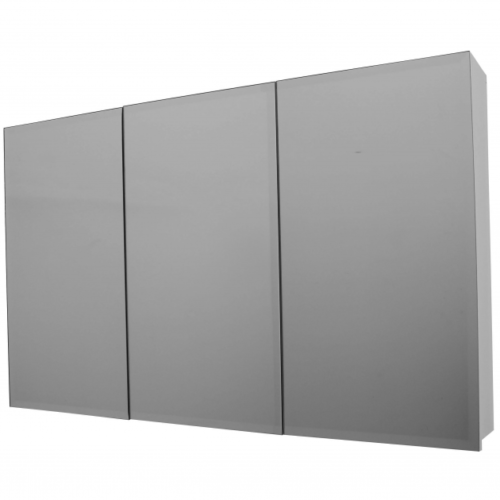 Then we can help you with our collection of bathroom mirror cabinets. 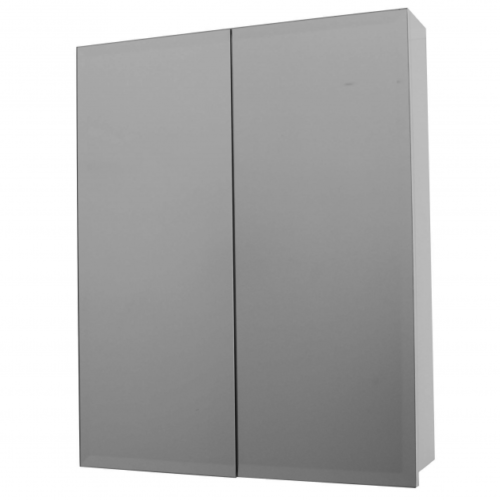 We know that mirrors come part and parcel with bathrooms, so why not combine it with a cabinet that can help you with storage? This way, you maximise the space in your bathroom with a product that offers two key elements to your bathroom. That is why we are the bathroom loving experts you can trust with your mirrored bathroom cabinets. What makes the team at The Bathroomware Company stand out is our commitment to ensuring that your bathroom works all in tandem together. 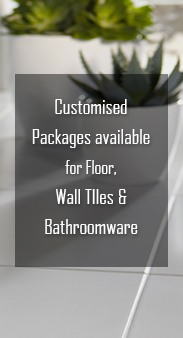 We can guarantee that with our expertise and sound advice, we can help you create the perfect combination in your bathroom. 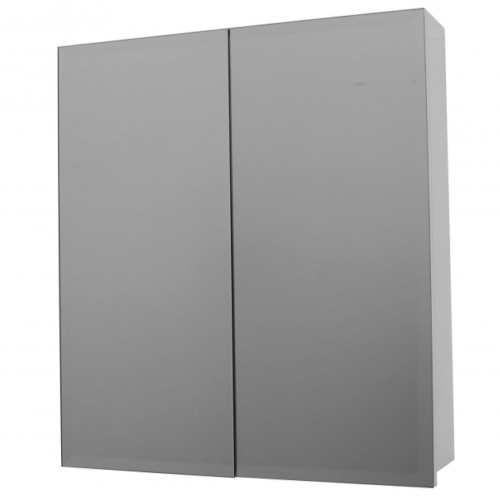 With our selection of mirror cabinets, we can help you create and stylise your bathroom so that you get the desired feeling and atmosphere you want! 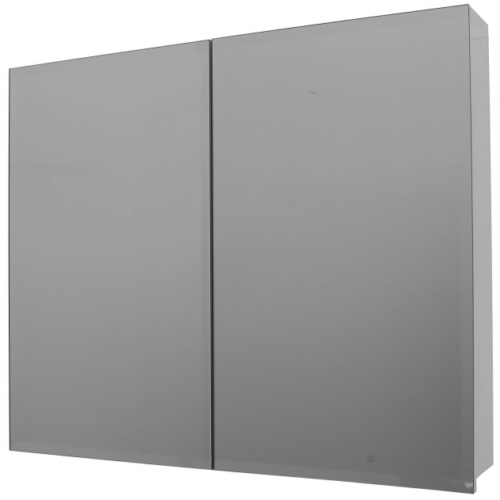 So if you want a stunning bathroom cabinet with mirror, then take a look at our selection below!